Join over 50,000 other marriages and sign up for our free monthly e-news, loaded with new articles and marriage goodness. Amazon.com Price: $14.99 $11.52 (as of 14/04/2019 12:25 PST- Details)	& FREE Shipping. Categories: Subjects, Christian Books and Bibles, Christian Living, Marriage, Religion and Spirituality, Books. 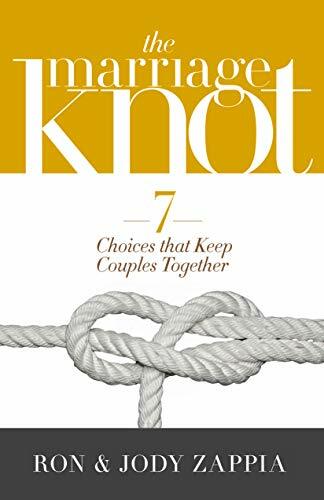 Whether you’re engaged, newlyweds, or seasoned marriage veterans, this book will help make your marriage strong, no matter what pressures attempt to unravel it. Amazon.com Price: $13.99 (as of 14/04/2019 12:16 PST- Details)	& FREE Shipping. Ripped: My Wife Left Me… What Will I Do? ©2015 Growthtrac Ministries. Growthtrac Ministries is a 501(c)(3) Christian, non-profit charity.